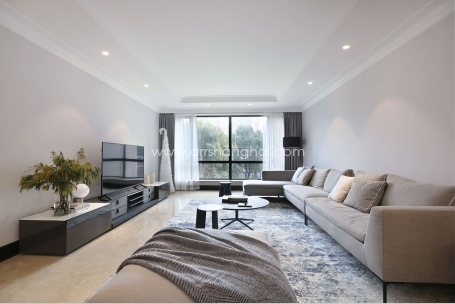 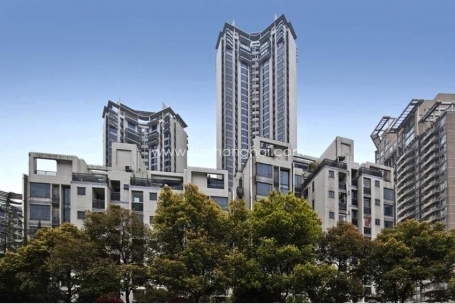 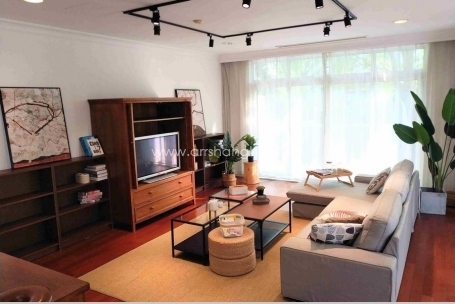 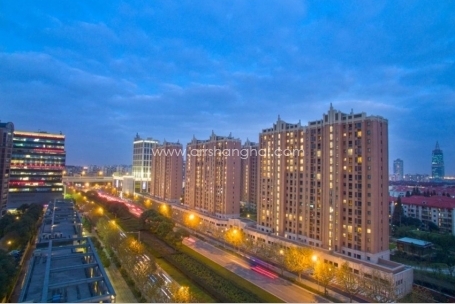 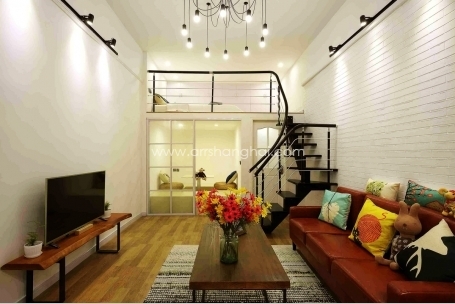 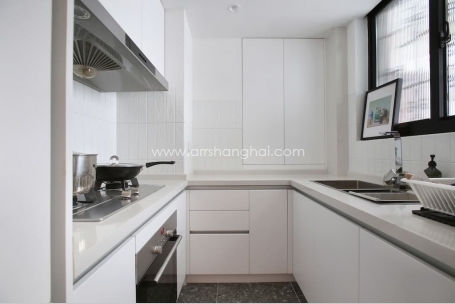 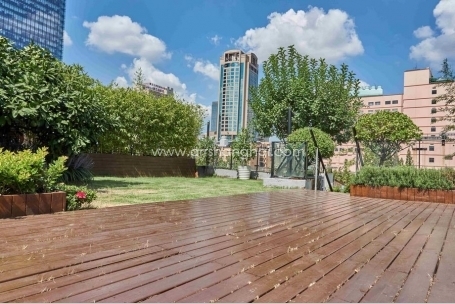 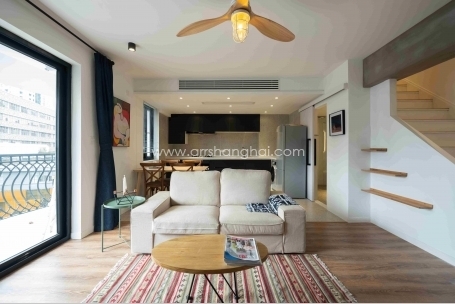 Shanghai apartments, old houses and villas for rent - ARR Real Estate, A professional Shanghai housing agent. 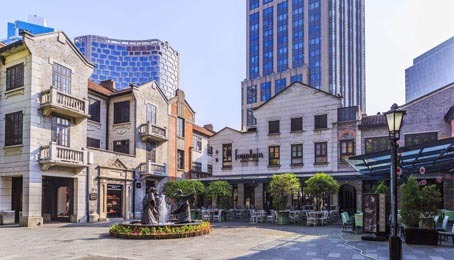 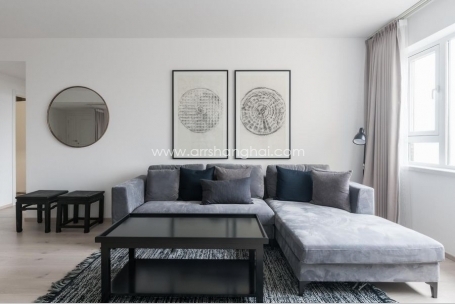 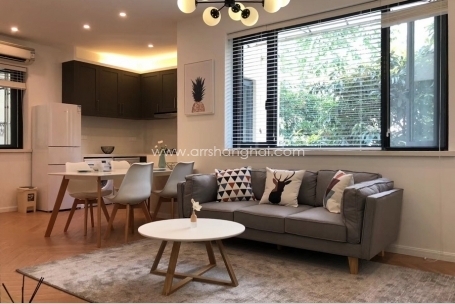 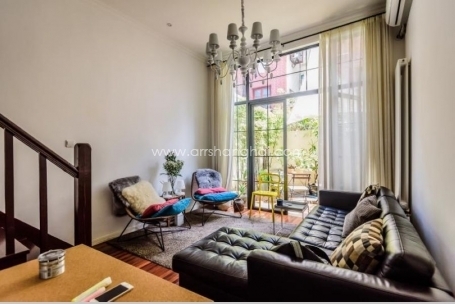 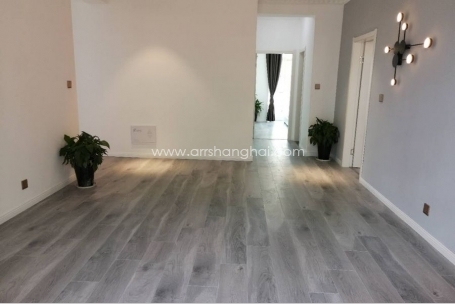 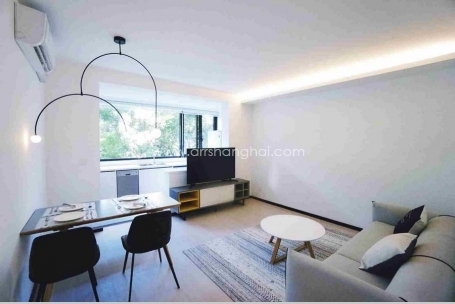 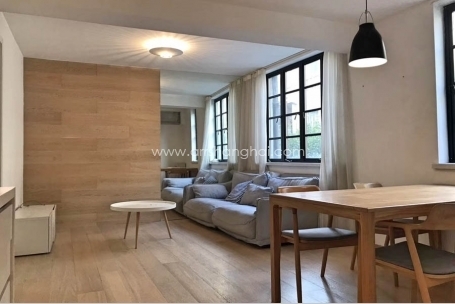 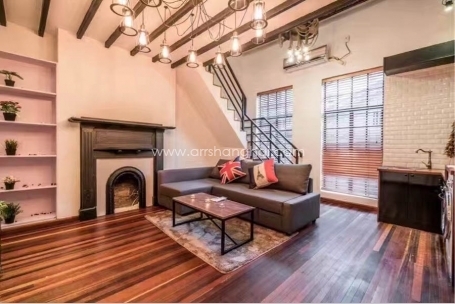 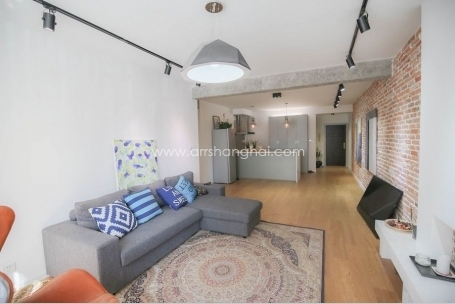 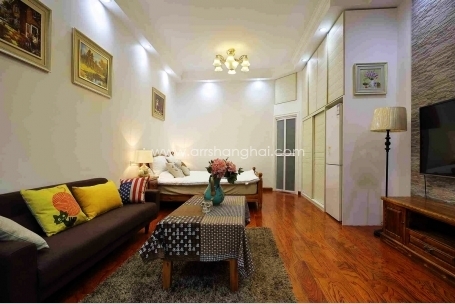 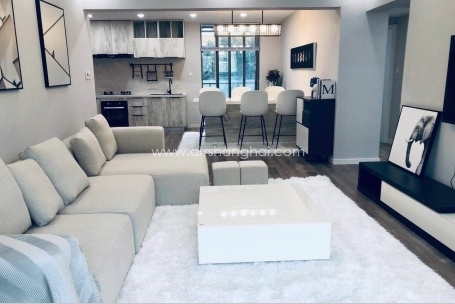 Arrshanghai provides a full range of real estate consulting services helping expats to search for and find good apartments, serviced apartments, villas, and oldhouses for rent in Shanghai. 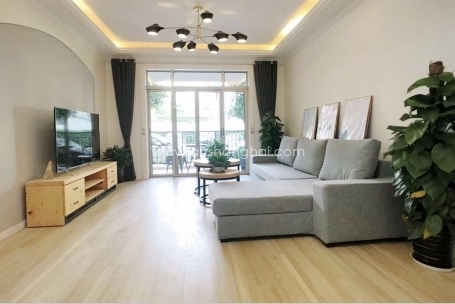 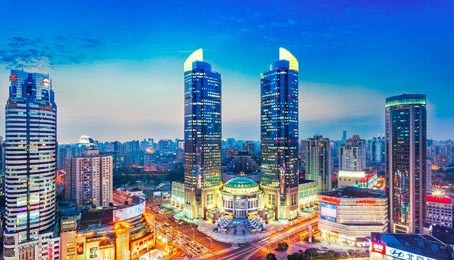 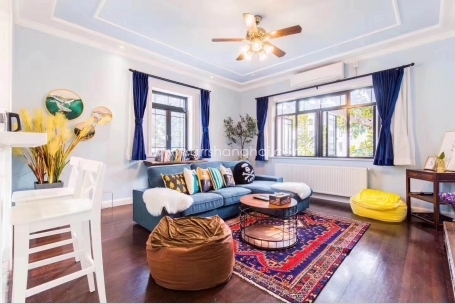 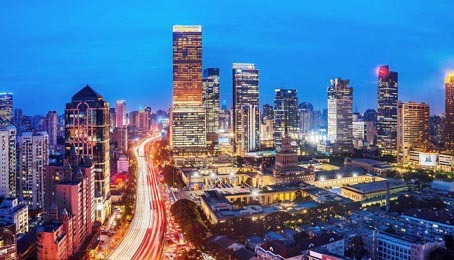 Tenancy management, lease negotiation, and city orientation are our specialties and we would be happy to use our strengths to help make your life in Shanghai as convenient as possible. 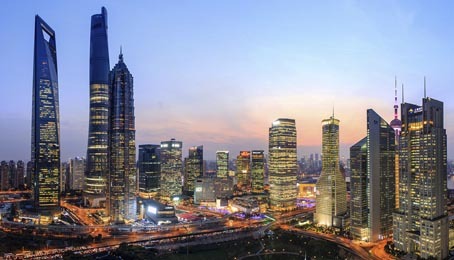 For more information please call Arrshanghai at +86 136 1164 0079 from 9am to 9pm.